All COPPOLA VILLAS homes currently listed for sale in Jupiter as of 04/19/2019 are shown below. You can change the search criteria at any time by pressing the 'Change Search' button below. 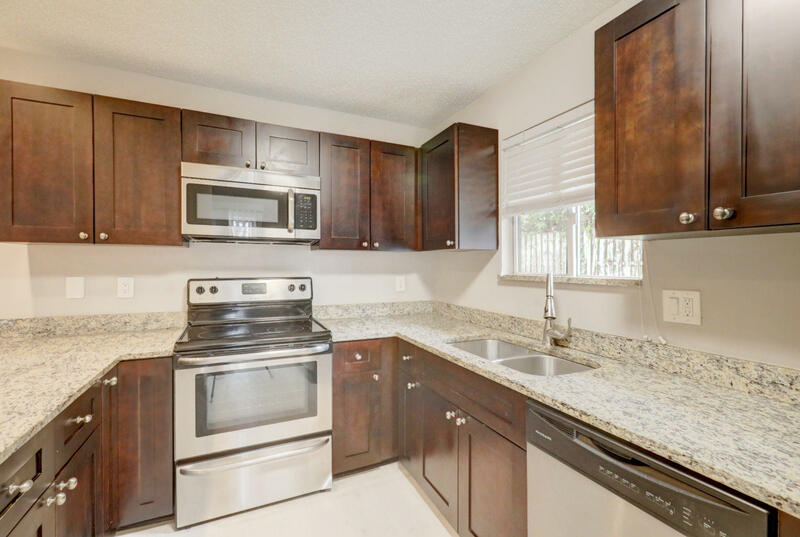 "Totally renovated, charming 2 bed 2 bath townhouse with granite countertops, large living, kitchen, dining and bedrooms, brand new laminate flooring, private courtyard, balconies, and so much more. Owner will provide a one year home warranty plan." 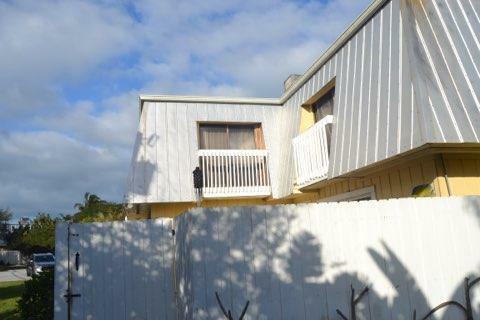 "Charming townhome in the heart of Tequesta. Lots of upgrades. Renovated townhome with jacuzzi. New kitchen, stainless appliances! New flooring"